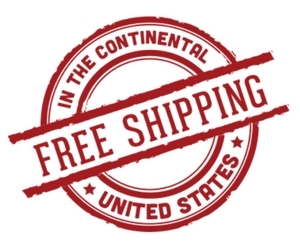 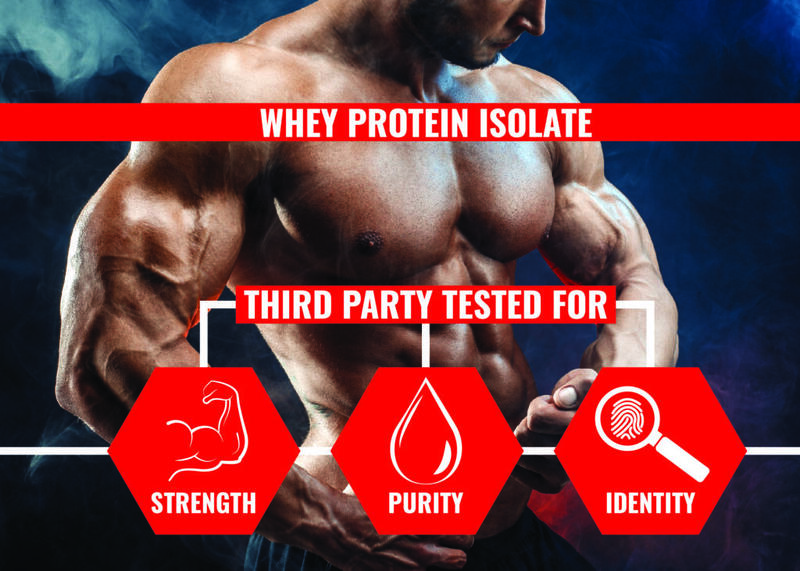 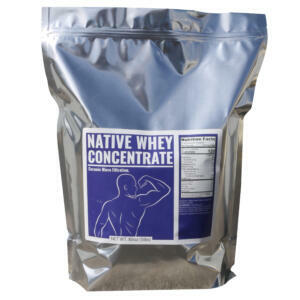 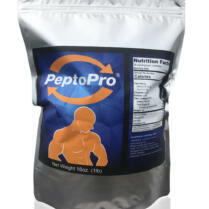 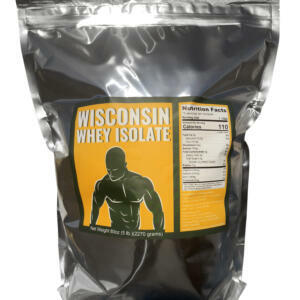 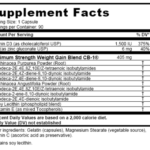 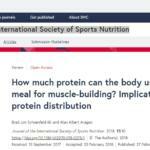 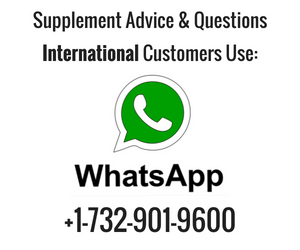 Proteinfactory.com has the most honest & comprehensive information on whey protein powders on the internet. 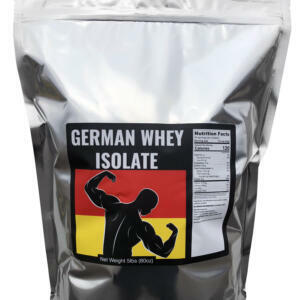 You will not find a better place to learn about whey protein concentrate, whey protein isolate, and hydrolyzed whey protein anywhere. 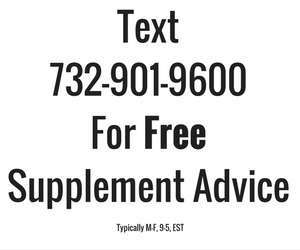 If you have any questions our comments please reach out to use anytime, text 732-901-9600. 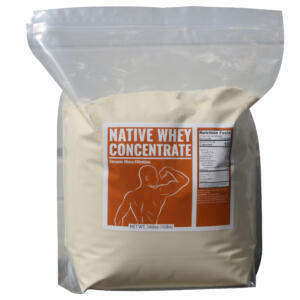 Additional information on whey protein powders.